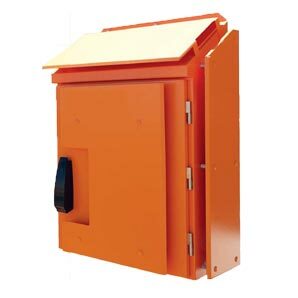 B&R’s range of industrial products including enclosures, climate control equipment and much more. 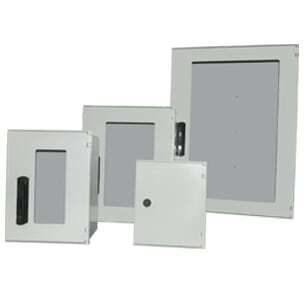 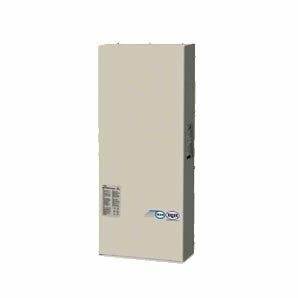 B&R Enclosures have a range of enclosure locks and lock inserts to suit our range of electrical enclosures. 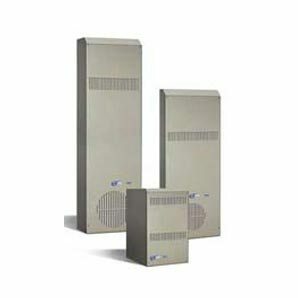 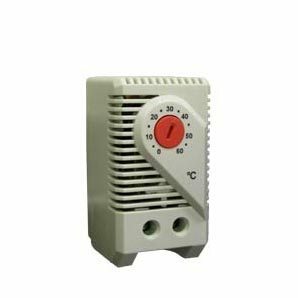 Climate control accessories such as spare filters to prevent dust entering the enclosure, thermostats, humidistats, level switch and solenoid valves.